Our exceedingly skilled staff is dedicated to providing you with outstanding clinical care, compassionate personalized attention and extraordinary 5-star service. As a team we are committed to ongoing training and education to keep current on the latest technology. 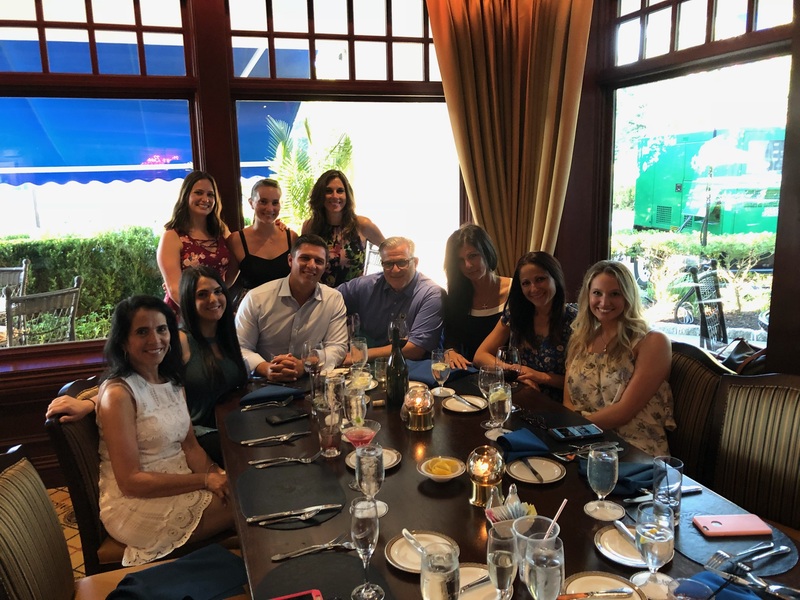 Pictured above is the entire staff of our office, including 2 dental hygienists, 2 dental assistants, 2 receptionists, 1 office manager, Dr. Isola's son Frank (who is currently attending The Rutgers School of Dental Medicine), and Dr. Isola.